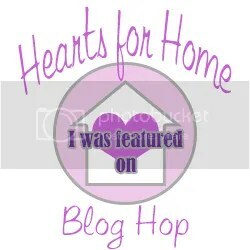 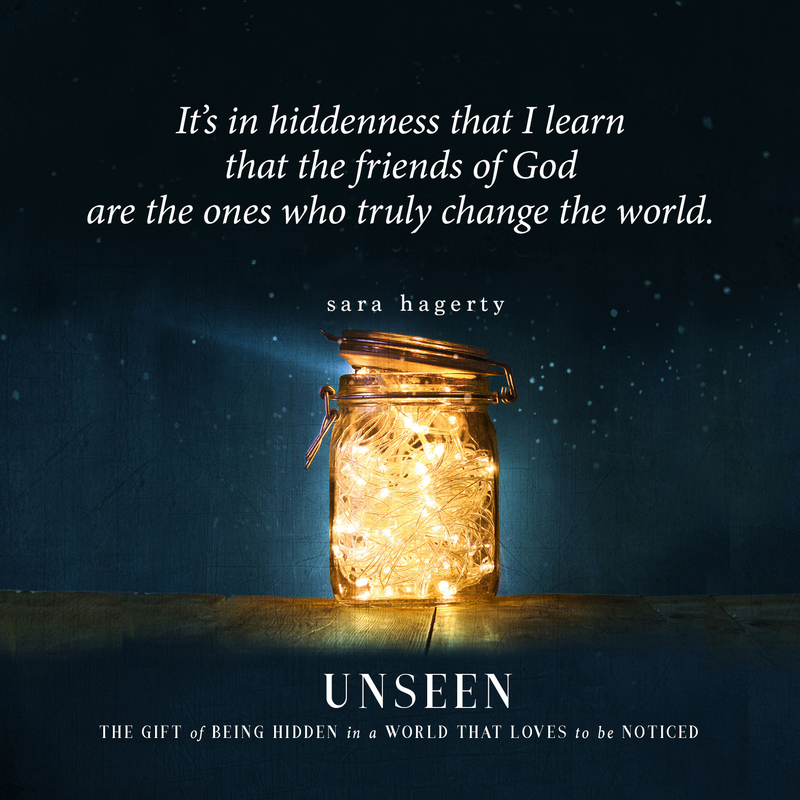 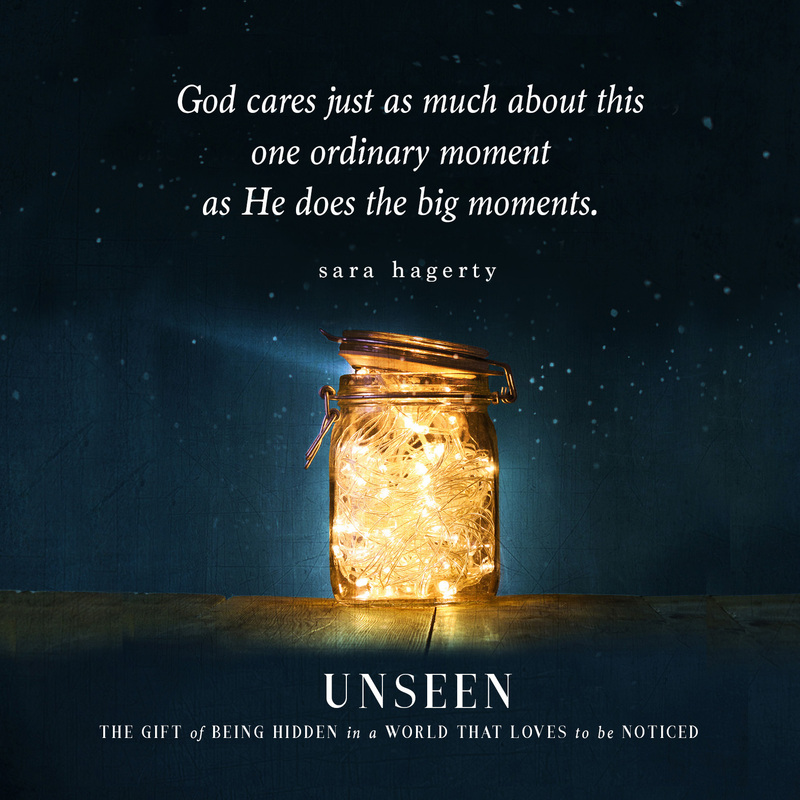 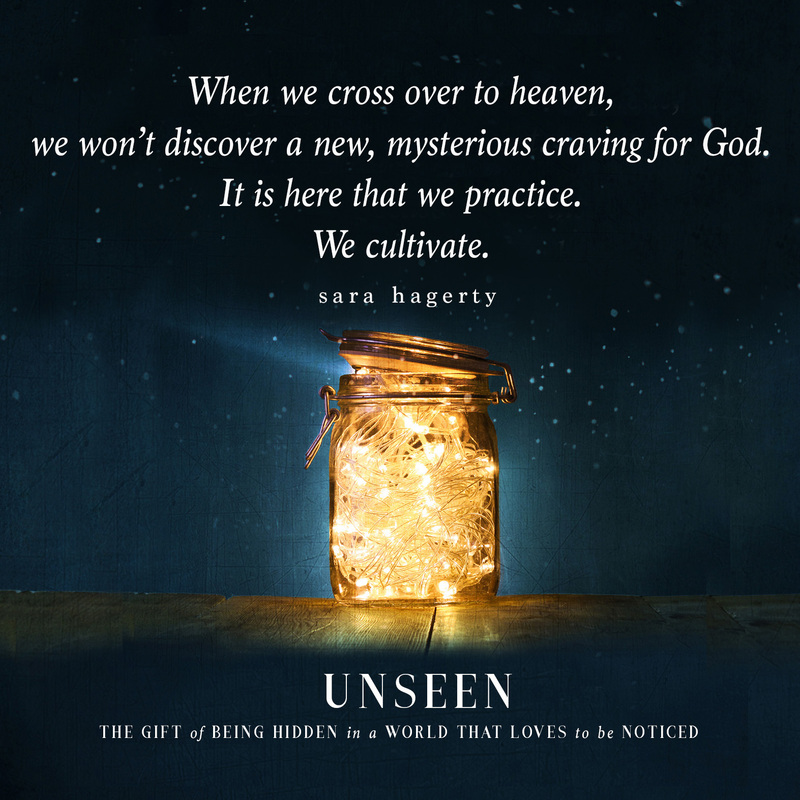 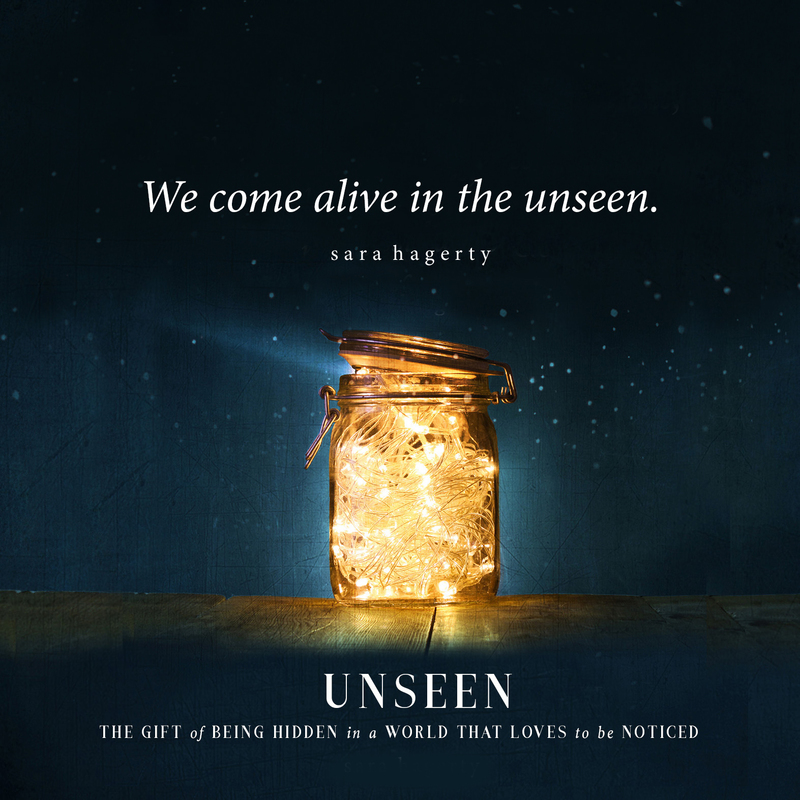 Unseen by Sara Hagerty book review. 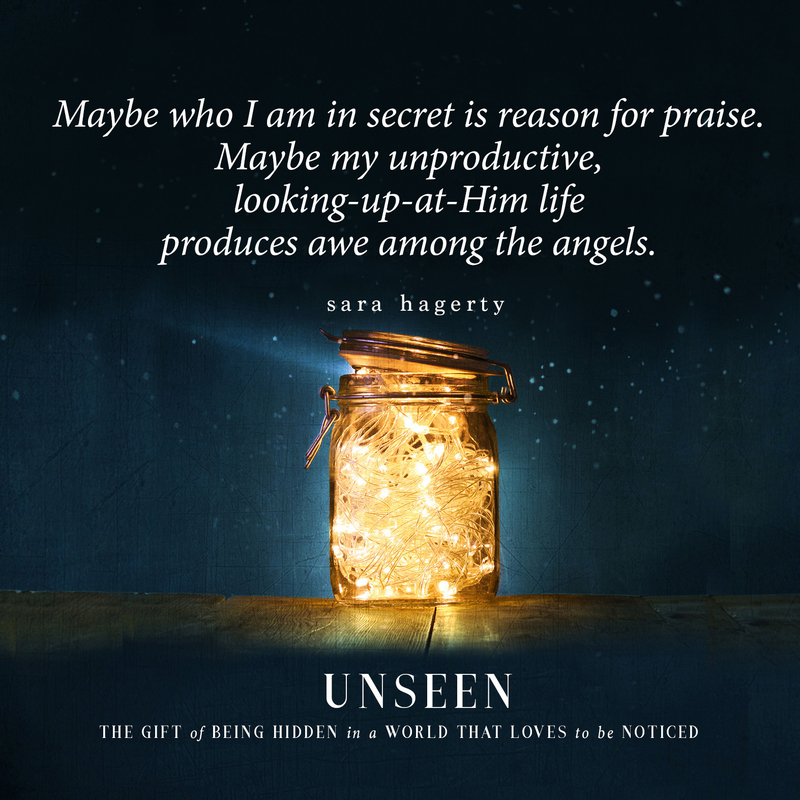 When I found out Sara Hagerty was writing a new book I couldn’t wait to read it, therefore I was very excited when I got chosen to be on her book launch team. 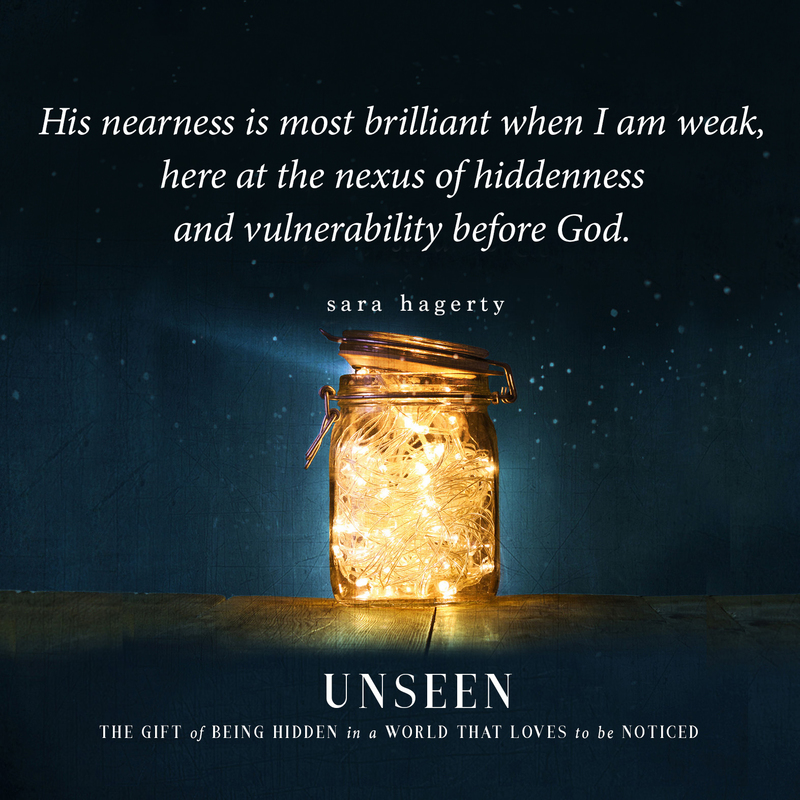 Sara pours her heart out in her books…she is truly a gifted writer. 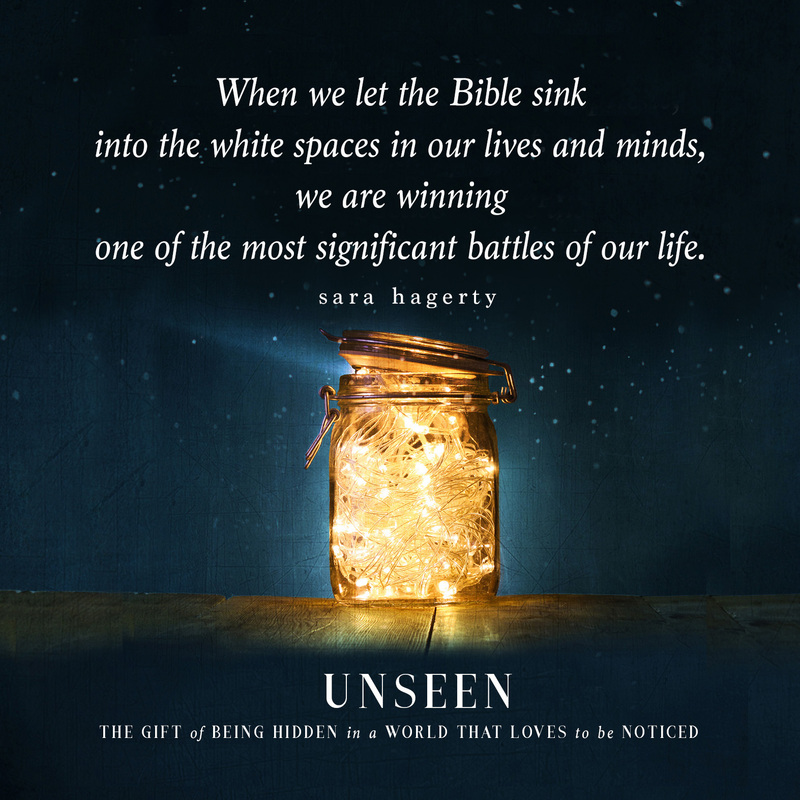 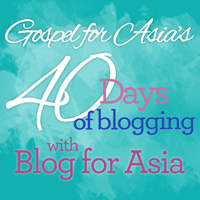 The FREE book study available on the book page.